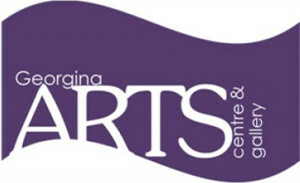 The Georgina Arts Centre & Gallery is a unique gallery which provides space for music & meetings, a Gallery Shoppe that features contracted local artists and four in house exhibition spaces, as well as off site satellite spaces. The Centre is a teaching facility that offers various art classes, workshops and lectures for all ages. The GAC works with local groups and schools to help with education and hands-on experiences and is sanctioned by the York Region Board of Education. The GAC is a registered charity and is supported by the Ontario Trillium Foundation, the South Lake Community Futures Development Corporation, Town of Georgina, donations, memberships, sponsorships and fundraising events. 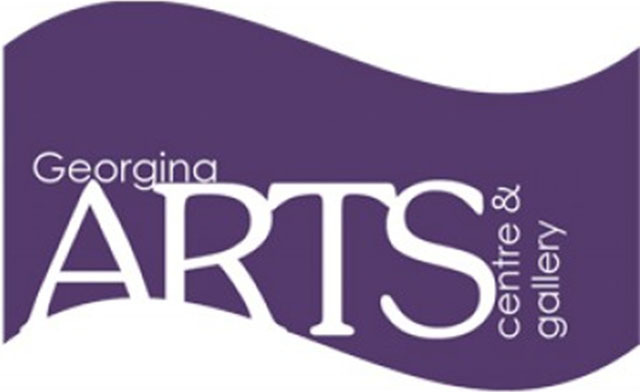 The GAC’s mission is to involve the community with the arts through exhibitions, education, programming and partnerships, as well as exciting the community about the arts. To contact the GAC, you can call them at 905-722-9587, or check them out online.